Loveland, Colorado, is a prosperous Larimer County community that is now home to more than 70,000 individuals. Loveland lies just to the east of Big Thompson Canyon, and it about 45 miles north of Denver, Colorado's largest city. 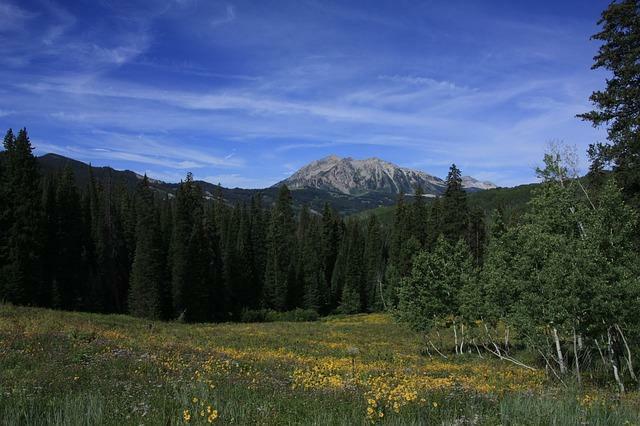 The ski resorts, trout streams and wildlife of the Rocky Mountains lie just to the west. In the 1870s, Colorado Central Railroad routed tracks through the area. The railroad offered a new and efficient way for sugar beets and cherries grown in the area to reach the markets and processing plants. In 1901, the Great Western Sugar Company opened a plant in the area, and it continued operations until 1985. The largest cherry orchard west of the Mississippi River was Loveland's Spring Glade Orchard. The thousand-acre Carter Lake Reservoir is southwest of Loveland. The reservoir is a body of water that reaches depths of over 175 feet. Boaters can launch or rent boats at Carter Lake Marina. The surrounding lands offers both equestrian and hiking trails. Loveland offers over two dozen parks encompassing 700 acres. Swimmers, water skiers, boaters, wind surfers and anglers all enjoy the amenities offered at Boyd Lake State Park. Volleyball courts and horseshoe pits provide further recreational opportunities here. A large swimming pool complete with water slide is available to citizens with Loveland CO real estate at the Hatfield-Chilson Recreation Center. Visitors also enjoy a steam room, hot tubs, racquetball courts, basketball courts and a state-of-the-art fitness center. Sunrise Ranch in Loveland hosts the Arise Music Festival every August. The dramatic red rock setting is punctuated by the performances of over a hundred musical acts. The covered theater seats up to 400 people. Panel talks and special speakers are also featured at the festival. A relocating Loveland home buyer may want to work closely with Diane Stow, Loveland real estate agent, to identify the Loveland homes for sale that are most appropriate, based upon one's needs. 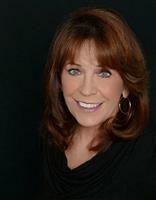 Diane Stow can get a detailed picture of the kind of Loveland real estate that you want. Perhaps there's an interest in affordable Loveland CO homes built in the 1960s or 1970s. Maybe historic Victorians from a century ago are among the homes for sale in Loveland that will really inspire you. Other newer Loveland homes will offer popular amenities like gourmet kitchens, multi-car garages, home theaters and custom landscaping. These modern Loveland homes for sale will typically feature energy-efficient systems as well. The residential real estate in Loveland is well-situated. It is close to many high tech enterprises on one hand, and the recreational opportunities of the Rockies on the other. Many Loveland properties also offer majestic views of those mountains.